If attendees are bidding on a multi-million-dollar contract, they’d likely have no problem dialing an international phone number for the opportunity to learn more about your requirements. You may notice that some smaller countries, such as Morocco, do not have toll free international conference call access numbers — even under our Expanded plan which supports more than 150 network access points around the world. This doesn’t mean that your attendees in Morocco or other unsupported countries can’t participate in your global conference calls, however. 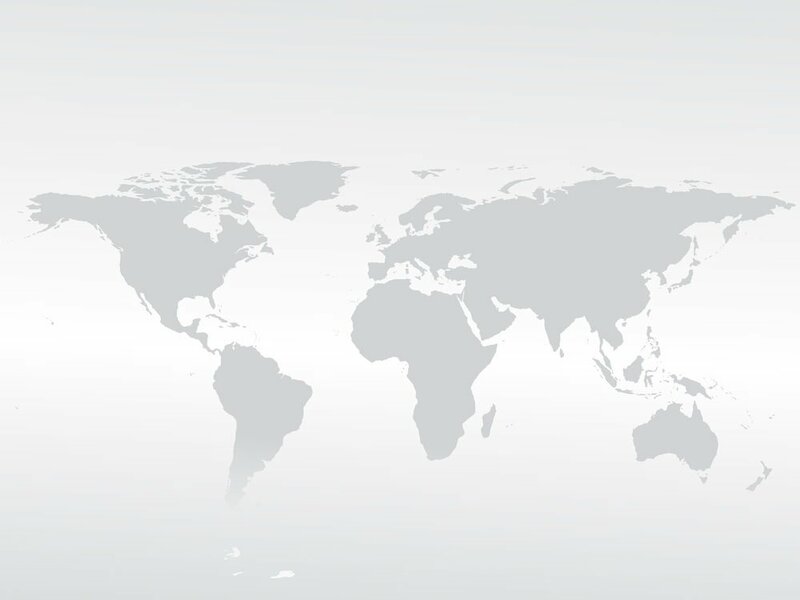 Check our country list — We update our list of supported countries frequently, so make sure to check to see the current status and per minute rates for Morocco global conferencing. Determine how you want the call to be billed for your Moroccan attendees — Is it essential for the attendee to be shielded from all associated costs of the conference call or do your attendees expect to incur some costs? For example, if your attendees are prospective customers, you probably want to absorb all associated costs. On the other hand, if attendees are bidding on a multi-million-dollar contract, they’d likely have no problem dialing an international phone number for the opportunity to learn more about your requirements. Consider using moderator dial out — If toll free access is not available for your Morocco global conference call and you’ve determined that you do NOT want your participants to incur toll charges, use the moderator dial-out feature to dial your Moroccan participants directly. With moderator dial-out, the global conference calling system dials participants, not the other way around. Thus, their phones rings and they are not billed for the cost of the call. However, if you dial their mobile phone numbers, they might incur costs based on their individual mobile phone plans. Moderator dial-out rates tend to be much lower than toll free rates, making using this feature a smart choice when you have attendees located in countries that have high toll free global conferencing rates. Another option is to ask our 24 hours operator to perform the dial-out for you. 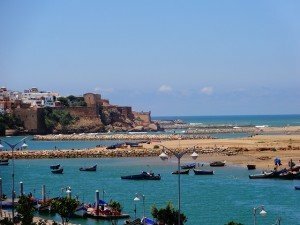 All you will need to provide the operator is the guest’s phone number in Morocco or any other country. Provide a direct, albeit international, access number — Generally speaking, this option should be your last resort and used only for select attendees in countries that do not have local or toll free access numbers to your international conference calling service. We highly recommend using moderator dial out to initiate conference calls in these situations in order to ensure that attendees do not get hit with unexpected international toll charges. Issuing a direct access number to the Morocco global conference call would require your callers in Morocco to dial Morocco’s exit code along with an international access number, a process that could cause some confusion. Finally, consider recording the global conference call and then distributing it to attendees who may have missed the call. In the case of an international RFQ or RFP situation, you could hold a global conference call that covers the basics and then share the MP3 file with bidders in Morocco and other countries to listen to at their leisure. In fact, if your global conference call be largely informational in nature with minimal two-way conversations, this approach could substantially reduce the cost of your conferences. Our pay-as-you-go global conference calling plans are easy to use, affordable, and top quality — and more than 100 countries are supported via our extended plan.